Sophocles, “famous for wisdom,” won the playwright competition at the Festival of Dionysus many times. Here is the story of Oedipus, fated to unknowingly kill his father and marry his mother. This is the great myth, influencing all subsequent literature. Fate, free will, the quest for knowledge and truth—the glory and downfall of Western civilizatio. 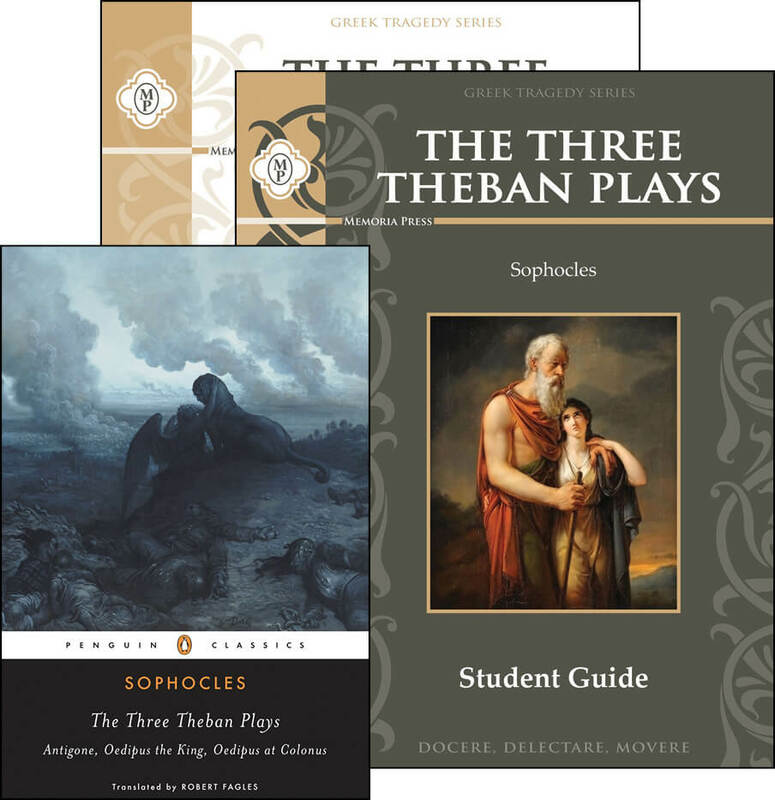 “Oedipus in exile, searching for his identity and achieving immortality; his daughter, Antigone, defending her integrity and ideals to the death—these heroic, tragic figures have captivated theatergoers and readers since the fifth century B.C.